Conservatories make for a fantastic addition to any home, particular in the summer when you can enjoy the fresh air and take a look out upon your garden. 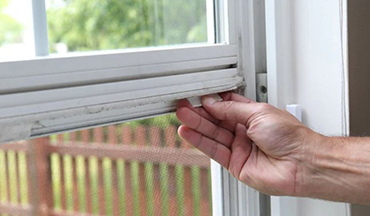 Maintaining them and keeping them clean, however, is a different matter altogether – cleaning your conservatory windows, doors and keeping them fresh and maintained throughout the year can be really tough, especially when you’re not using the extension on a regular basis! That’s why we’re always happy to make sure that your conservatory and its roofing are kept clean, maintained and airtight throughout the coldest of months. 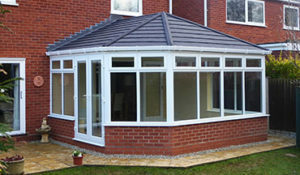 Conservatory roofing needs to be secure and water-resistant – and we work with the best materials and the tools of the trade to ensure that neither intruders nor unwanted weather can find their way in throughout the year. 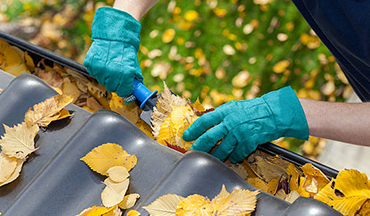 It’s important to keep a cosy, safe lid on things when the weather gets particularly bad, too – which is why, as part of our maintenance checks and regular consultation services, we’ll only be too happy to take a closer look at your conservatory, too. 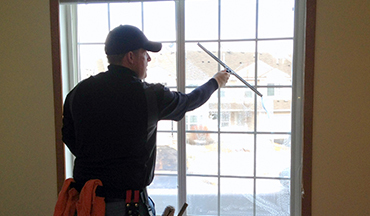 If you are already benefiting from regular window cleaning and/or maintenance from our experts, there’s every reason you should consider giving your conservatory the same treatment. Your extension can never be too secure – and even though you’re not using it, you shouldn’t let it go to seed! Lou’s Window Cleaning are proud to offer expertise and tools to ensure that windows, doors, roofs and more are fully catered to, looking great and fighting fit across the coldest of months. If you’re looking for conservatory maintenance help and advice throughout the Greater London area, look no further than Lou – call us today on 07506 848 694 for a free quote, or click through on our website to start setting up a no obligation quotation at your convenience.